Do you know what the word “fresco” means? 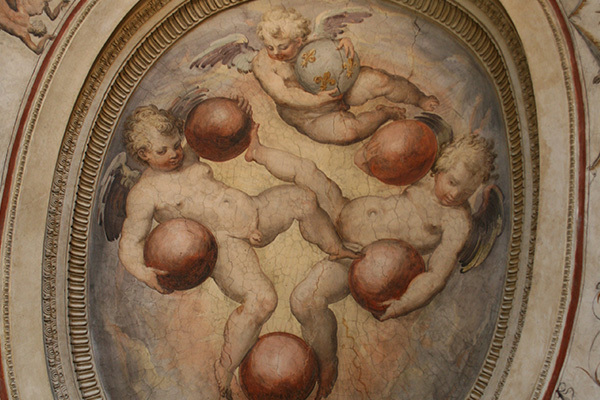 Do you want to understand and learn how a fresco is made? Well, this tour offers you a way to approach the art technique of “fresco”, which became popular right around 4th century AD. The tour includes a theoretical part that explains how frescos are made, and elucidates what it took to do a “good fresco”. These concepts are explained by viewing many main renaissance frescos features in Florence’s churches. You will discover the Church of Carmine and its only chapel that survived a terrible fire. This is where all Florentine artists had spent time copying over and over the style, perspective and realism used by Massaccio, today known as the father of renaissance painting. You will sit down in front of the chapel to admire these work of art like the artist before us had done. You will also visit the Dominican church of Santa Maria Novella and Basilica Santo Spirito. 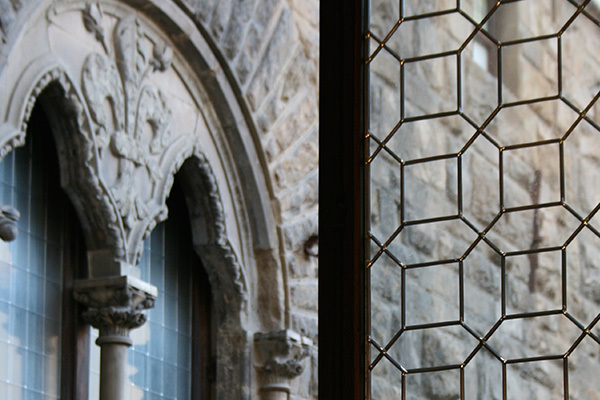 The neighborhood surrounding Santo Spirito deserves to be discovered. 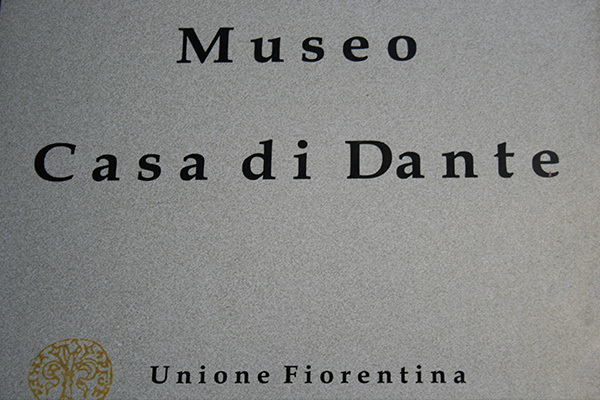 It is the heart of Florence past and present, and one of the city’s best-kept secrets. Its rich historical and artistic heritage is reflected in palaces, museums and churches, as well as in artisan workshops carrying on century-old traditions. Church of Carmine & Brancacci Chapel - Enjoy a visit to this former Carmelite church, rebuilt in 1782 after a fire. Its famous Brancacci Chapel contains Masaccio’s stunning 15th-century frescoes that depict the lives of the Apostles. These masterpieces marked the beginning of Renaissance painting. 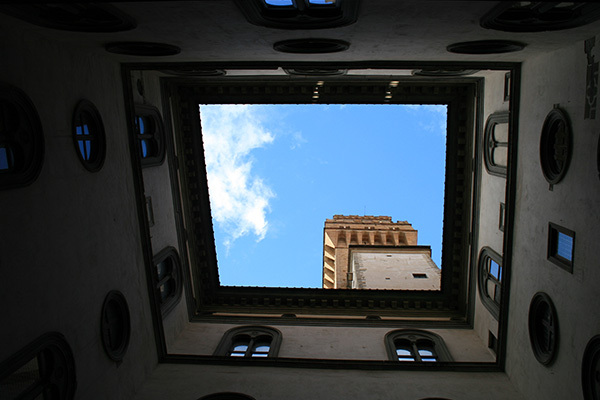 Following your visit, continue walking to Piazza Santo Spirito, the heart of Oltrarno. Basilica of Santo Spirito - Built in the 15th century according to plans drafted Brunelleschi (the author of the Dome), the church is noted for its simple and well-proportioned Renaissance interior. 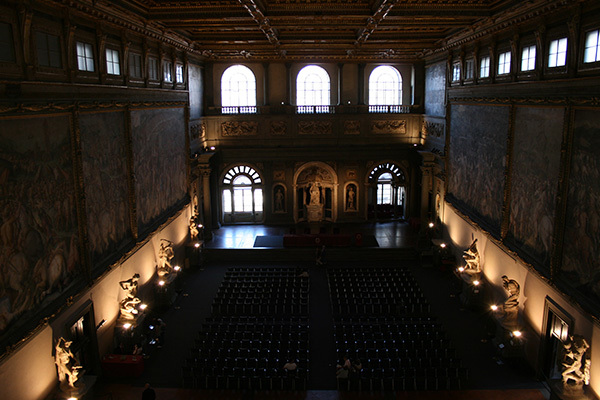 It is located in the Oltrarno area of Florence. Santa Maria Novella – Dominican church where you can admire the frescos of Ghirlandaio, the teacher of Michelangelo. You can recognize here portraits of many prominent Florentine who lived in those days. Approximately 3 or 4 hrs, depending on guest’s request. 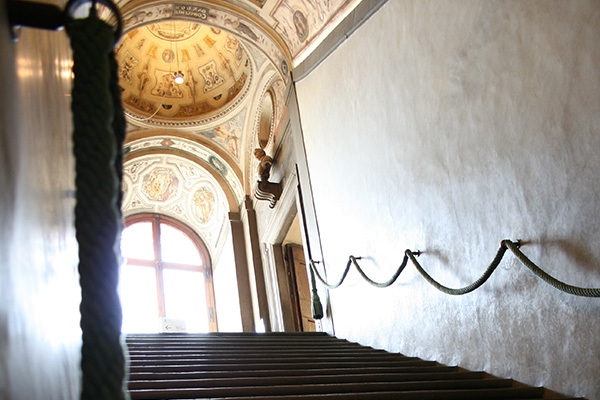 For guests who have previously visited central Florence and its attractions, this outing offers a less known, but equally important and fascinating Florence experience. It is a more specialized tour, but anyone who is interested in art will enjoy it.